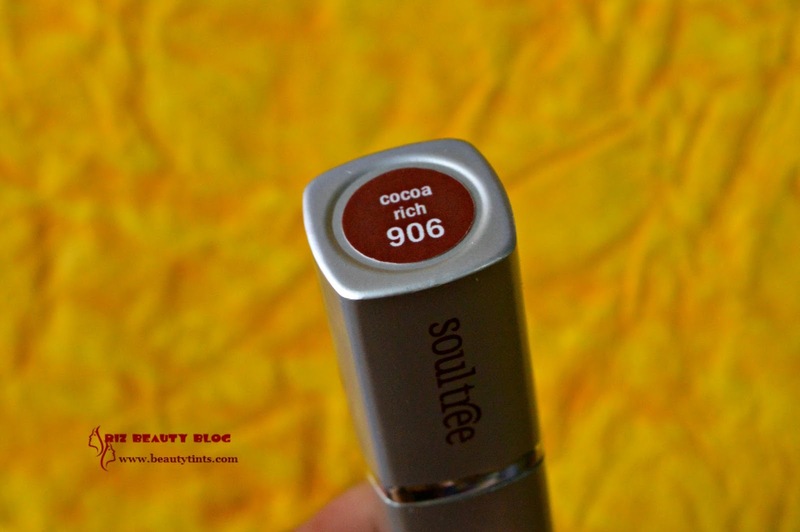 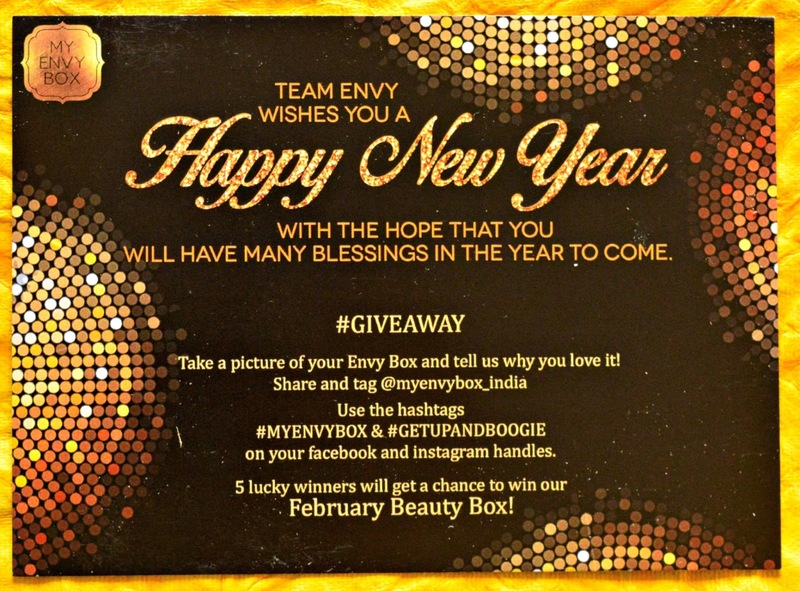 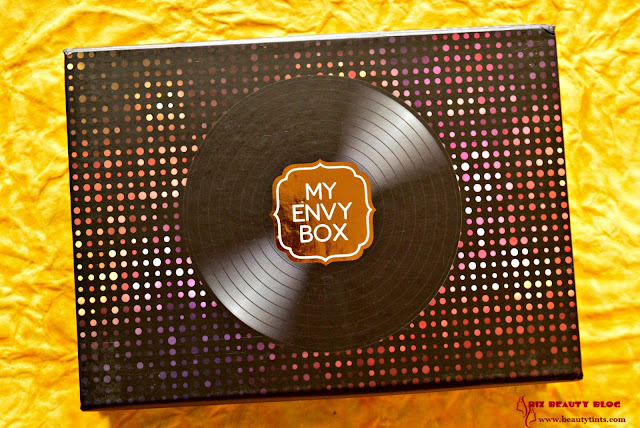 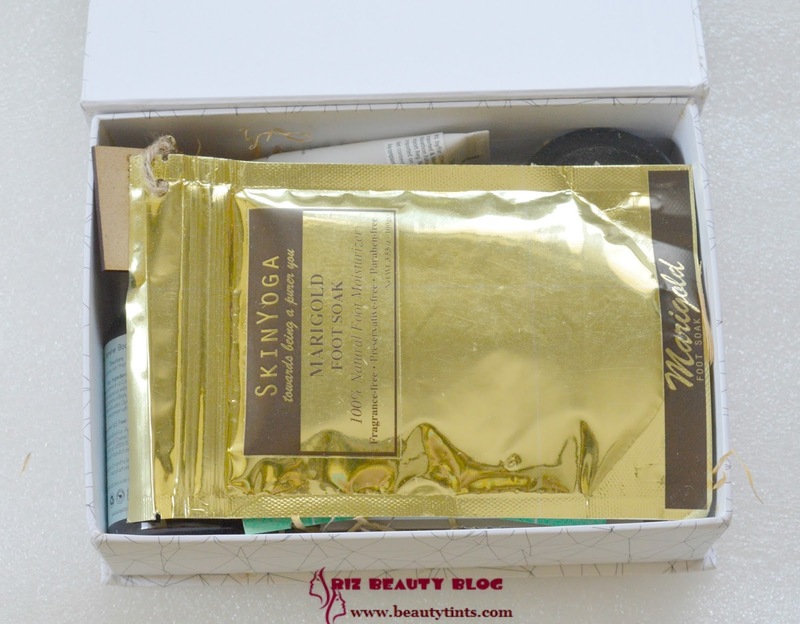 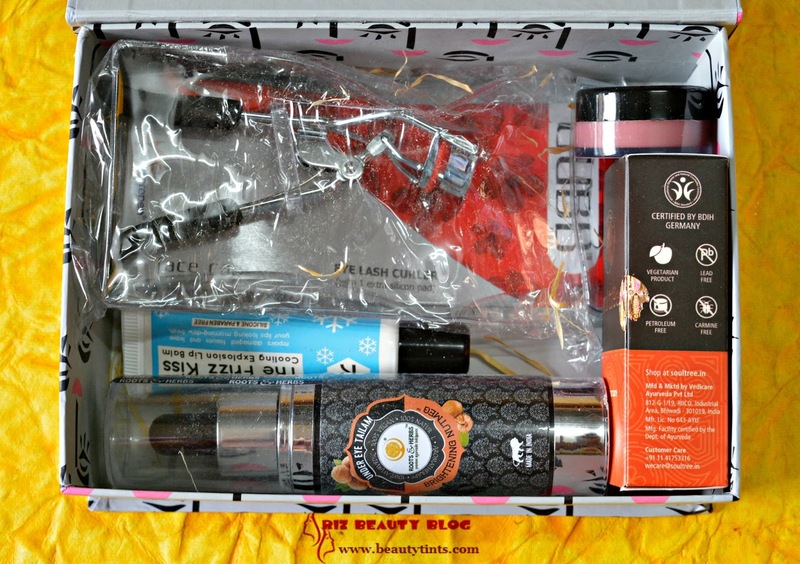 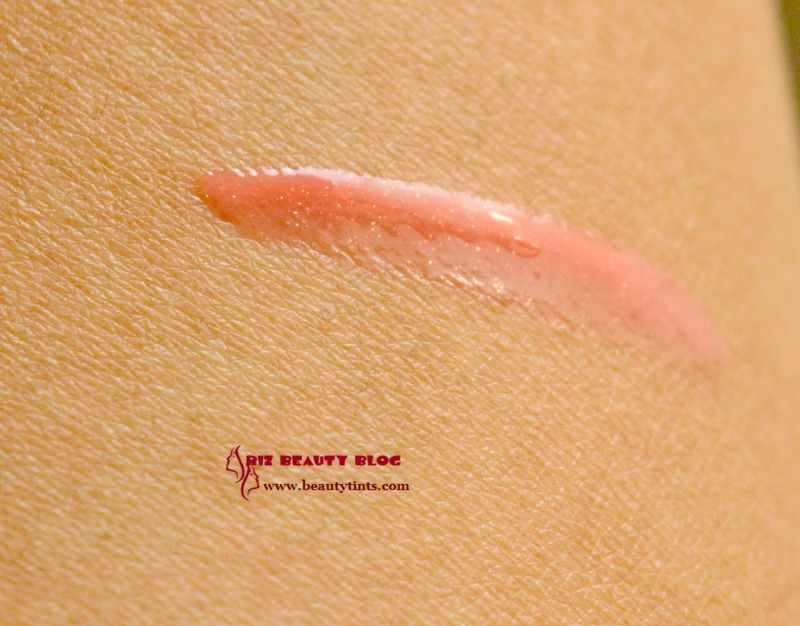 Sriz Beauty Blog: 'My Envy Box' January 2017 Edition Review!!! 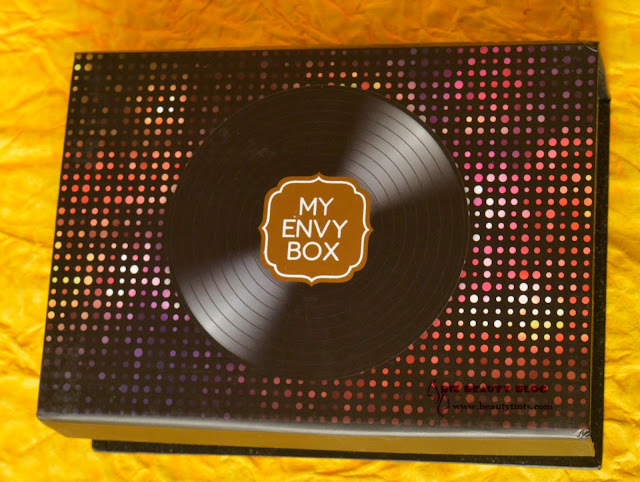 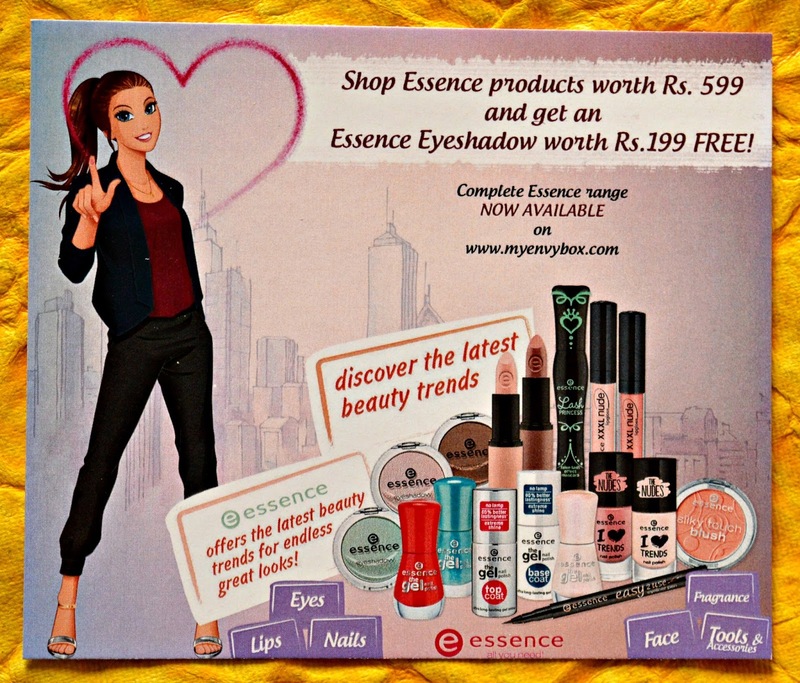 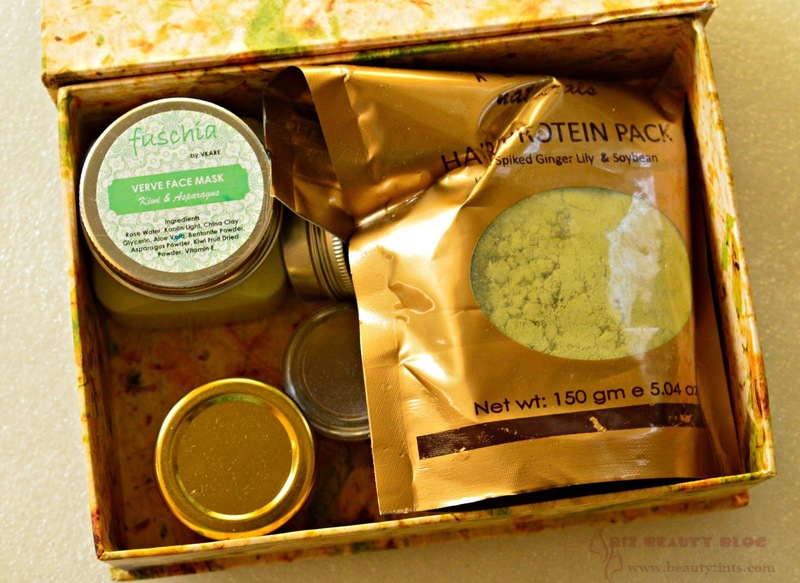 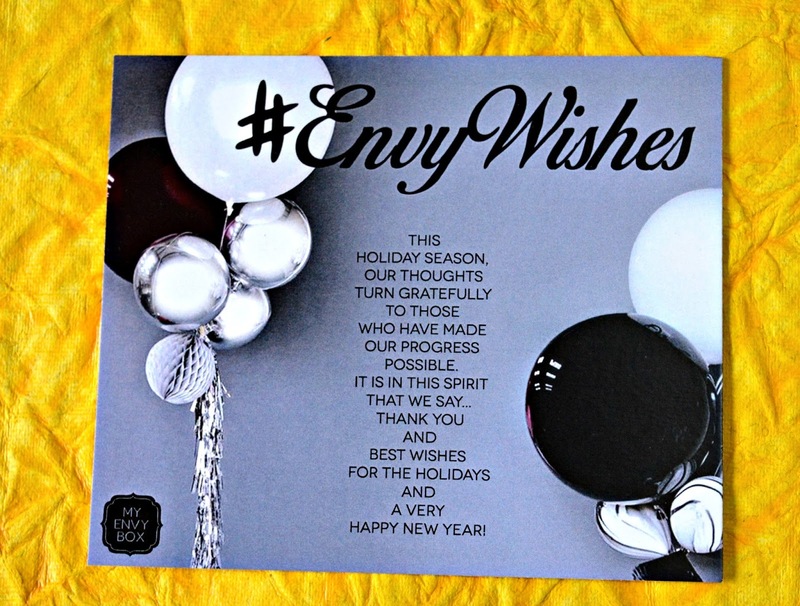 I am super excited to review the first 'My Envy Box' for this year, which I received a couple of hours back.After seeing the contents I am double excited and delighted.Without any delay let us see what's inside? 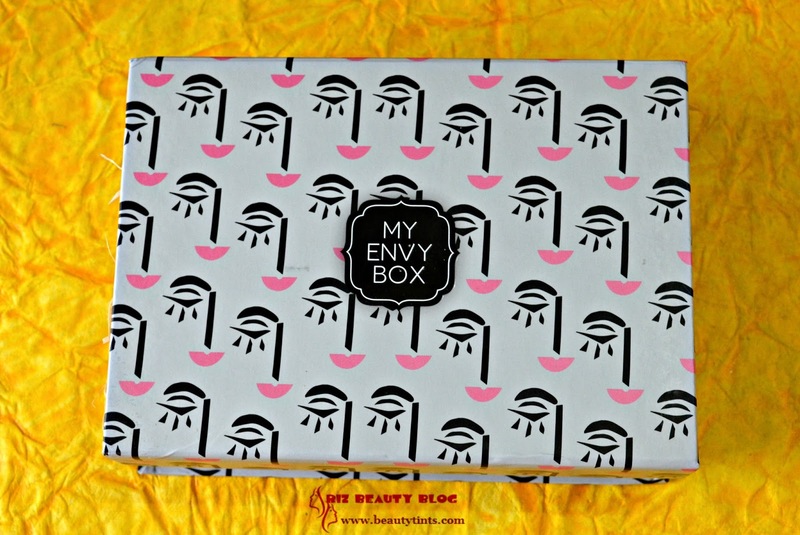 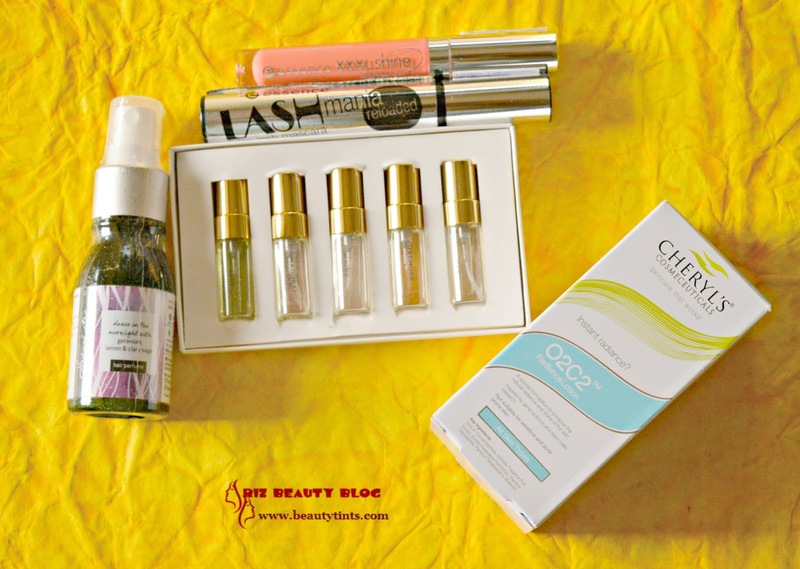 Lets See what I received in this Month's Box in detail : This time I received 5 products in which all are full sized products. 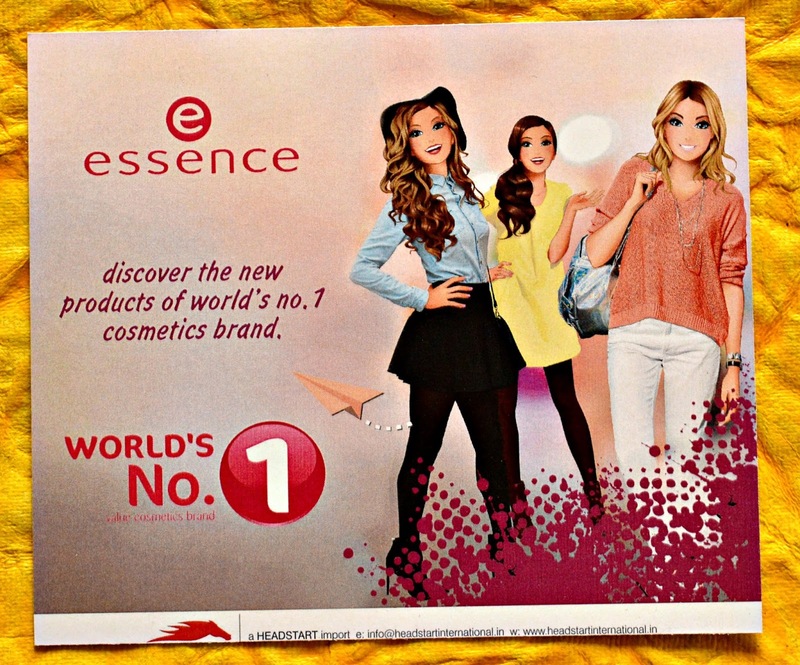 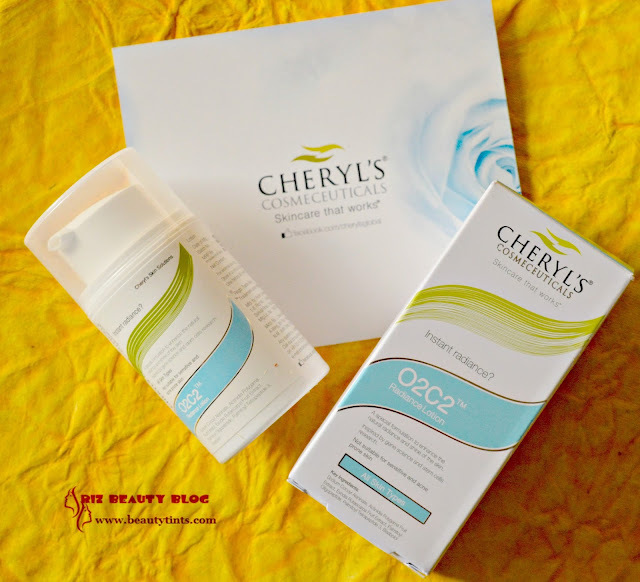 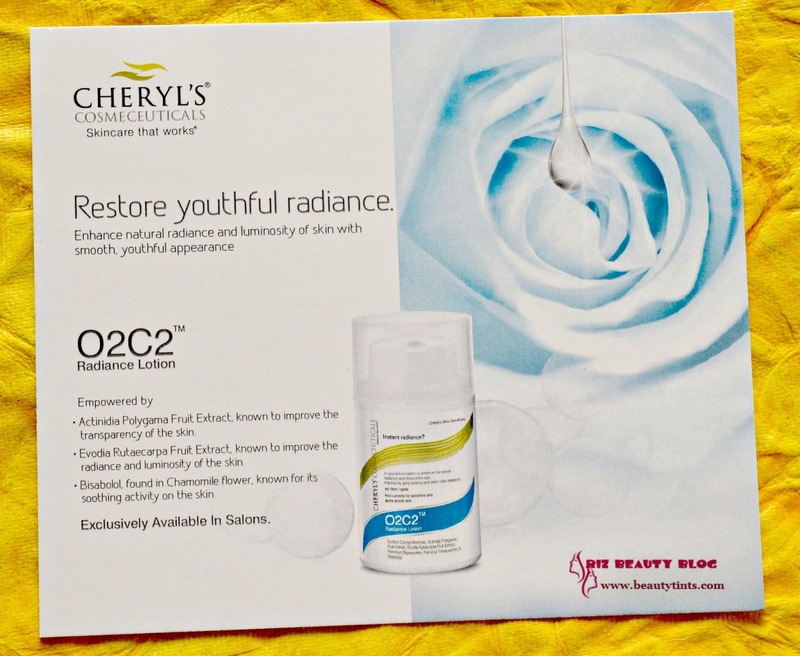 1) Cheryl's Cosmeceuticals o2c2 Radiance Lotion (50 gm) : Rs. 1050 :: This is the first full sized product of 50 gm . 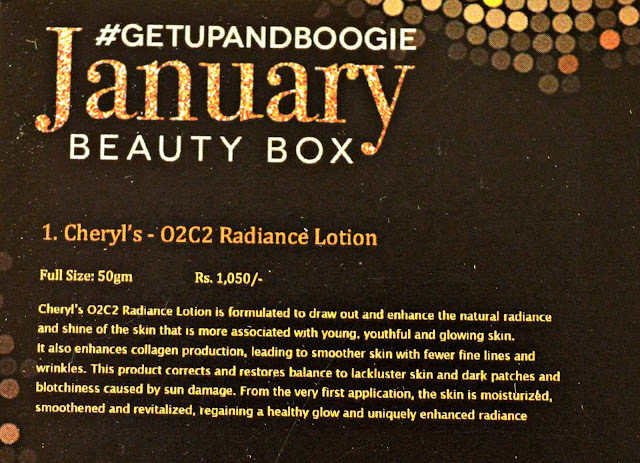 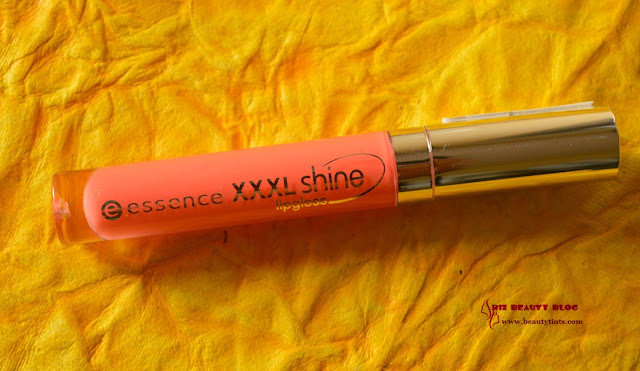 I have heard positive reviews on this radiance lotion and I am quite excited to use this.Will review it soon! 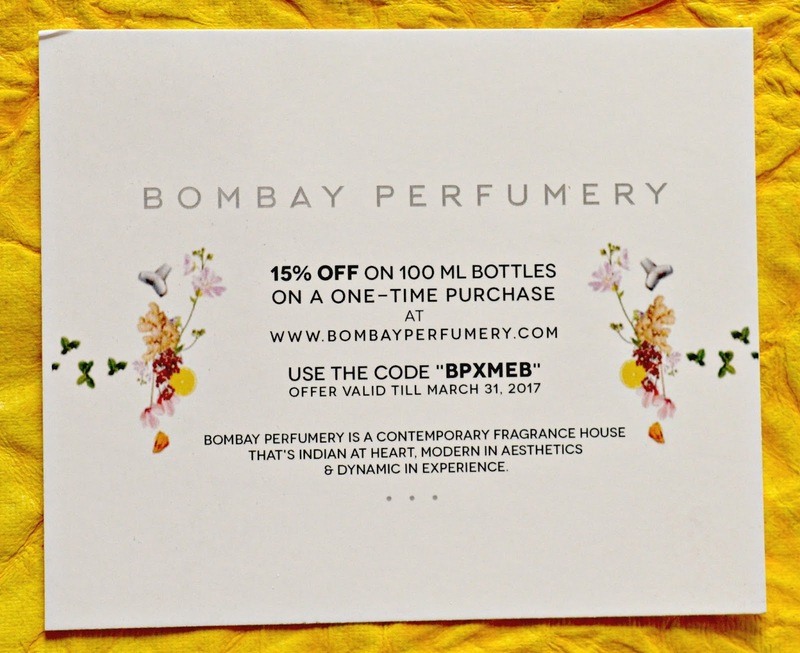 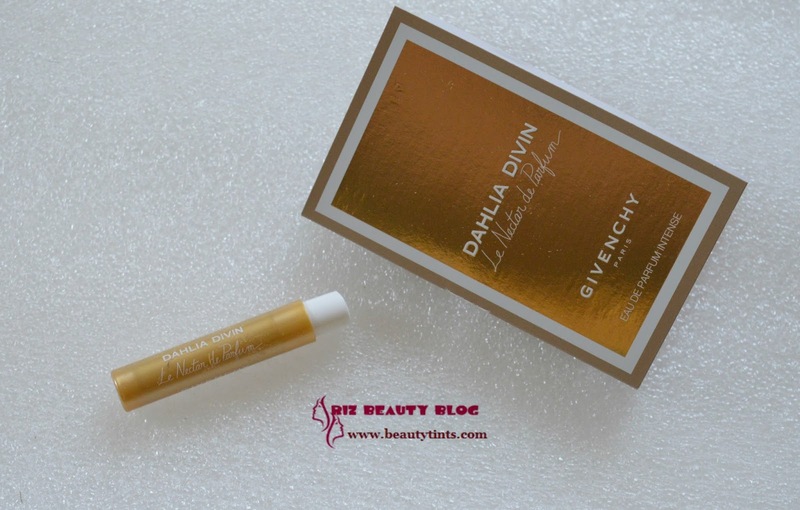 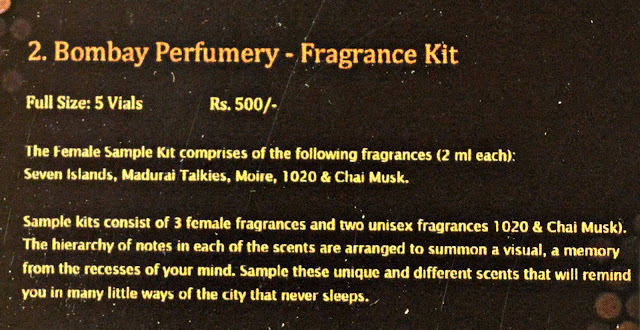 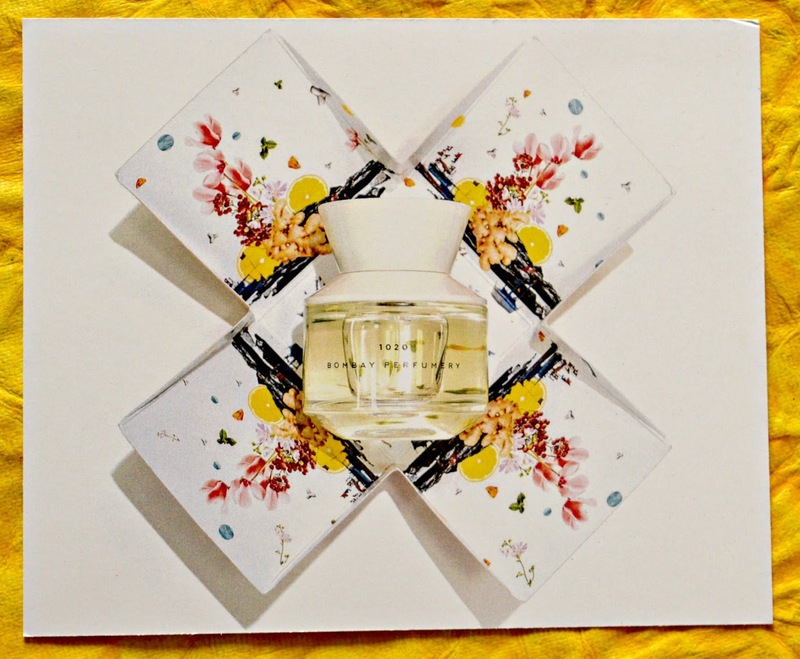 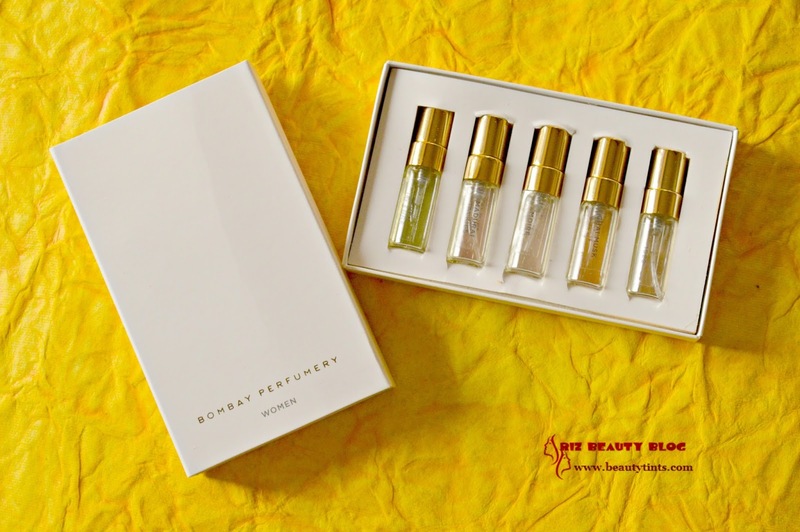 2) Bombay Perfumery vials : When I first saw the sneak peak of this month's box,I thought they will include a single vial but after seeing the kit,I am super happy! I am already loving seven islands variant.The kit consists of 5 variants of 2ml each.These come so handy while travelling. 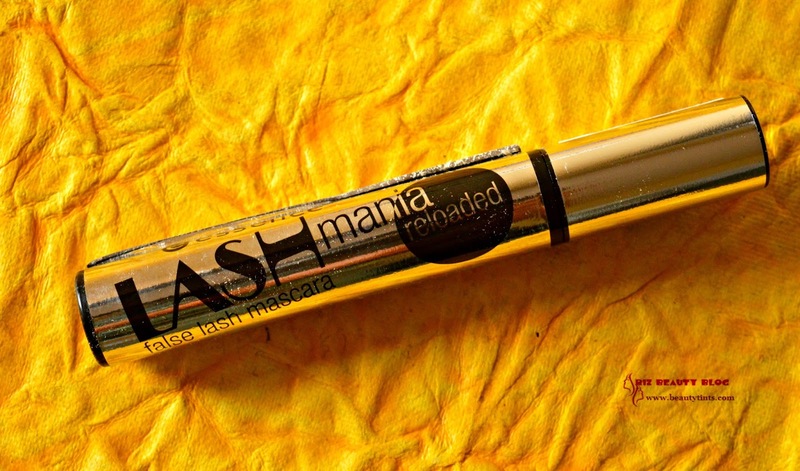 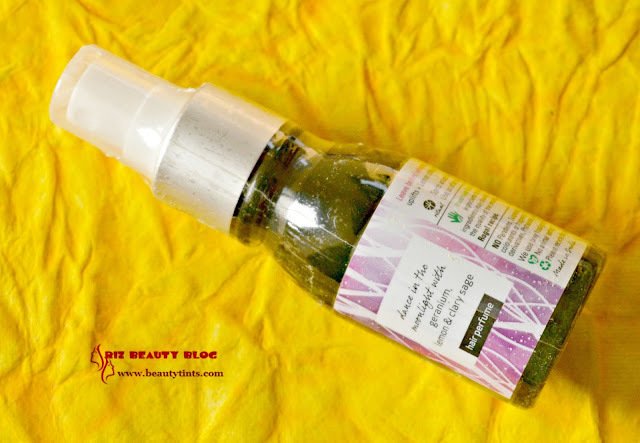 3) Hedonista Hair Perfume : INR 650 for 50 ml :: I have used few Hedonista products before,which I received in previous Envy boxes and I am looking forward to try this Hair perfume soon! 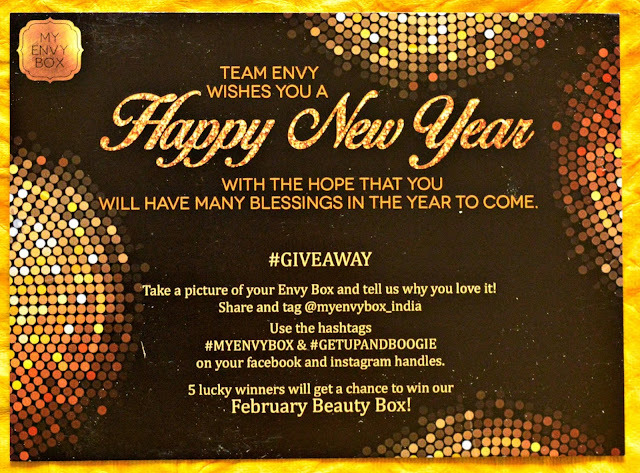 Final Conclusion About 'My Envy Box' January 2017 Edition Box: This Month's My Envy Box contains three full sized products and one decent sized product and 5 perfume vials.Overall, this month's box is a good mix of products ranging from skin care to hair care!